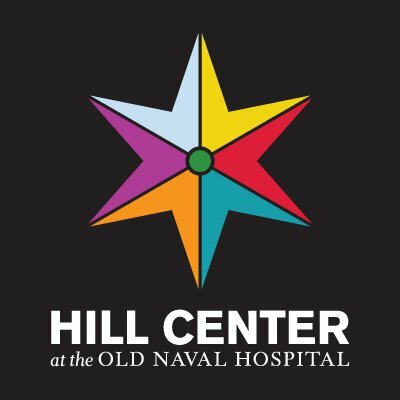 Hill Center at the Old Naval Hospital is a vibrant home for arts, culture, education & city life on Capitol Hill. Not a present day hospital. Be the 1st to follow Hill Center.